Joe Goode was born in Oklahoma City in 1937. He attended the Chouinard Art Institute in Los Angeles from 1959 to 1961. Over the past nearly 60 years, his work has been shown in galleries from Los Angeles to New York, London to Tokyo. His work has been featured in museum exhibitions at the Whitney Museum of American Art, the Museum of Modern Art in New York, the Los Angeles County Museum of Art, and many more. 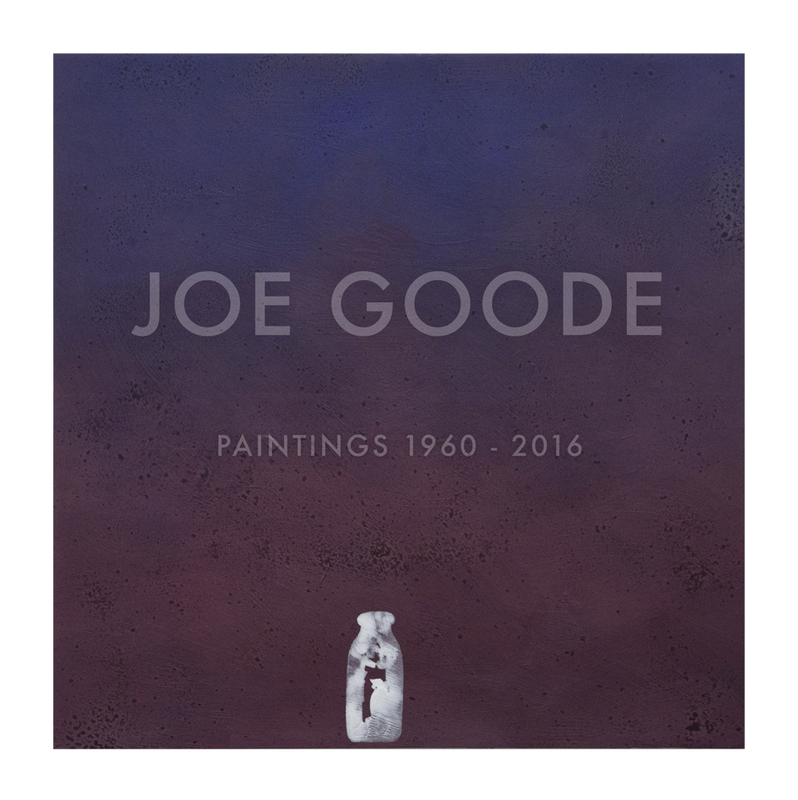 Goode’s work can be found in numerous museum collections, including the Art Institute of Chicago, the National Gallery, London, the Los Angeles County Museum of Art, the Museum of Contemporary Art in Los Angeles, and the Museum of Modern Art in New York. He currently lives and works in Los Angeles. Want to know more? Stay connected! Send us your email address to receive periodic updates of show openings and other important news.